LOCATION! Page Ave next to post office & parking garage entrance to FFX Crths off Judicial Dr. Suites from 2,000 - 7,400 rsf on 2nd Floor; up to 7,740 rsf available on 3rd & 4th Floors; 22,866 total rsf available. 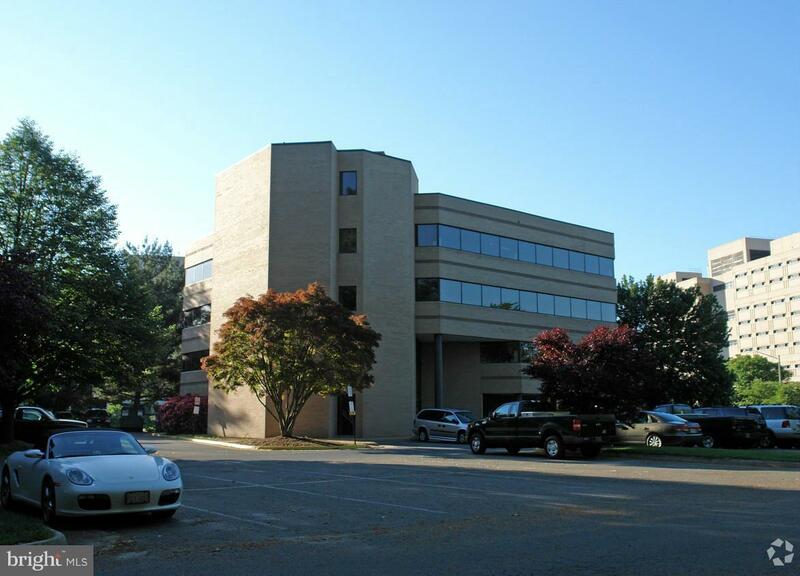 Owner will provide building-standard turnkey build-out with 5-yr min lease term. 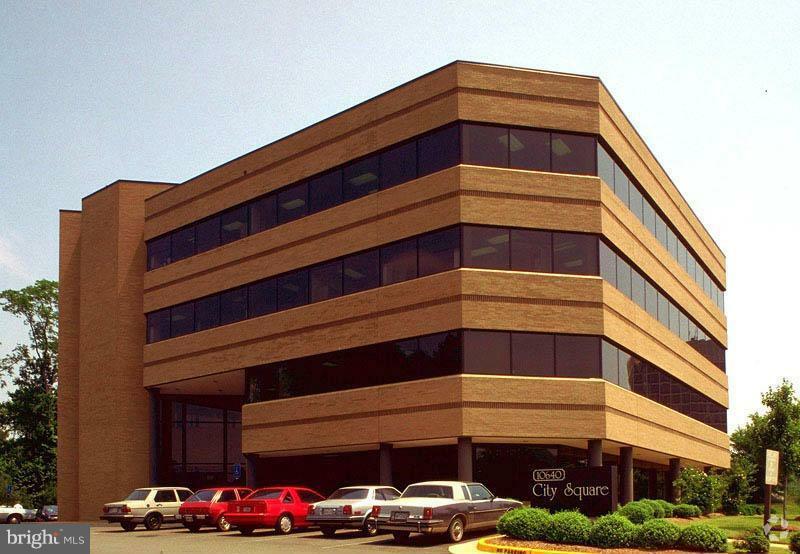 For 3 - 4 year lease, owner will provide paint & carpet with additional build-out negot. Full-services leases. Plnty prkng. Call for showing access.